For centuries people learned about the Christian faith through paintings, sculptures, objects, and gestures. Simple images still convey deep messages if we learn how to see and understand them. 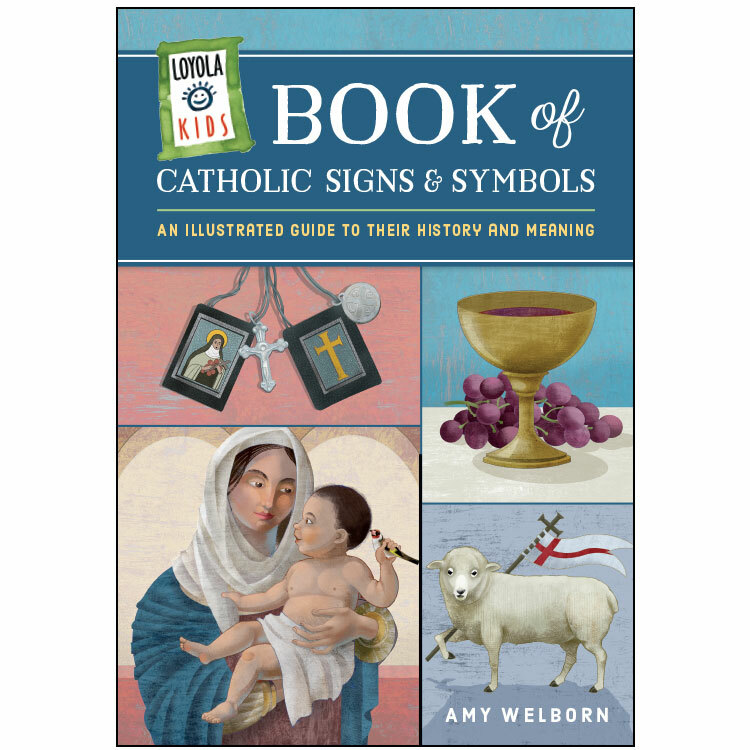 Award-winning children’s author Amy Welborn has created a friendly and fascinating sourcebook on the signs and symbols of the Catholic faith. The exquisite illustrations throughout will inspire conversation and prayerful reflection for readers of all ages. Each image appears with a brief, child-friendly explanation coupled with a more detailed description on the opposite page.